Thank-you so much. Best roy­al­ty in the world! 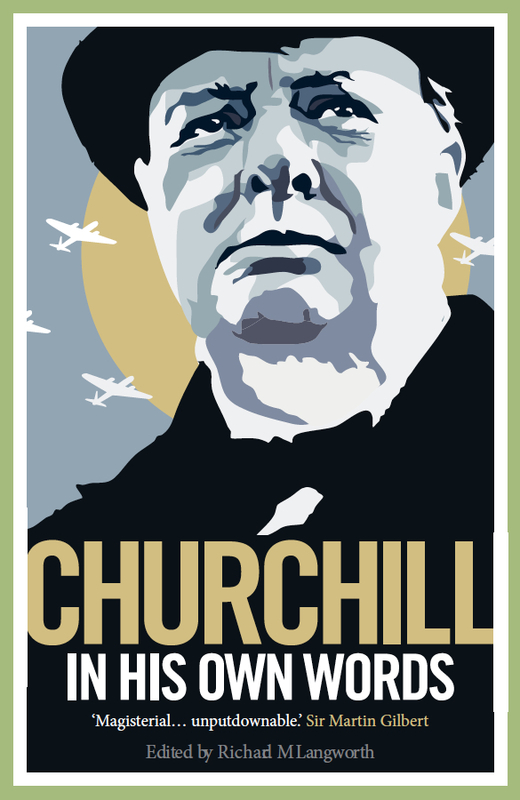 Thank you for keep­ing Churchill alive for us who are too young to have known about him while he lived. I look for­ward to this unput­down­able read, and shar­ing with my son.